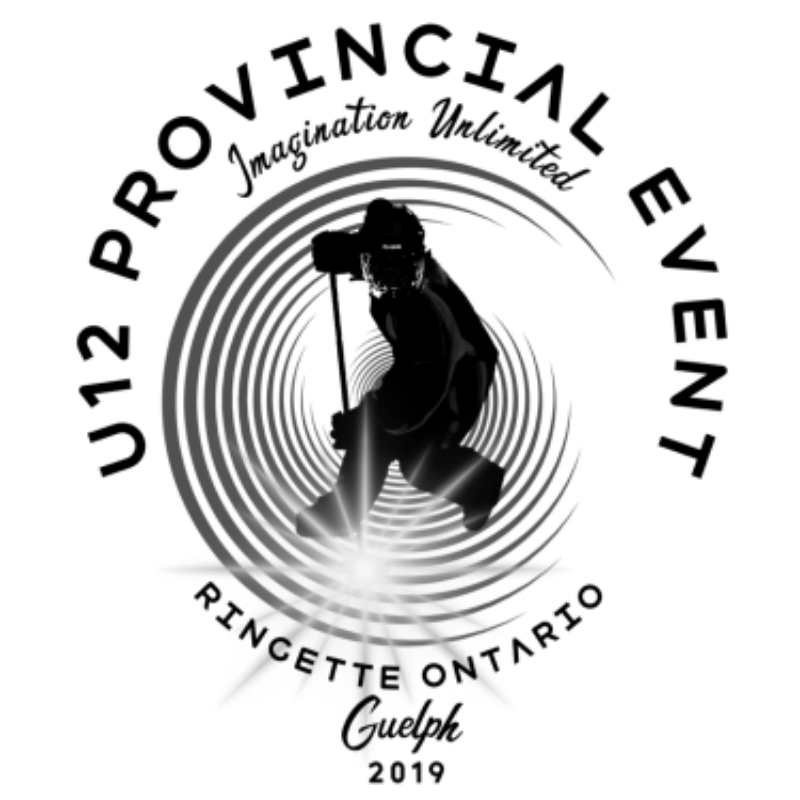 Guelph, Ontario- The Guelph Ringette Association is proud to be your host of the 2019 U12 Provincial Event. Guelph is located just a short drive north of the 401, between Milton and Kitchener-Waterloo. All of the facilities for our event are within a 15-minute drive of each other. This will be the first of three newsletters leading up to the event. This year’s Provincial event will be hosted at four different arenas on five ice pads in the City of Guelph. Exhibition Arena is located just outside of downtown at 70 Division St, Guelph ON, N1H 1R. It is conveniently located half way between the West End and Victoria Rd. Centennial Arena is located just off the Hanlon expressway at 376 College Ave W, Guelph, ON N1G 1T2, directly behind College Heights High School. A mandatory Coaches meeting will be held on Wednesday, March 20th, 8pm at the Victoria Rd Rec Centre. The meeting will take place in the Oak room, which is located on the ground floor directly across from the pool. A coach from every team must attend. Our theme this year isImagination Unlimited! The Opening Ceremony will take place at the newly constructed, state of the art, University of Guelph Gymnasium. University of Guelph is located between Stone Rd and College Rd, just east of Gordon St. The gym is located off East Ring Rd in the heart of the University of Guelph Campus. Parking is free, but carpooling is encouraged. The Ceremony will run from 6:45pm to 7:45pm. All athletes should be on site by 6:15pm at the absolute latest. Staging for athletes and coaches will be in the old Gymnasium, which is in the same building, just across the hall from the new gym.Please make sure those participating in the opening ceremonies (coaches and athletes) bring an indoor pair of shoes for the gymnasium floor. Winter boots are not permitted on the new gymnasium floor. We will have volunteers on hand to help direct the participants inside and out. Maps will go out well in advance. This year’s team event is scheduled on Thursday, March 21st, 2019 at Italian Canadian Club. This is centrally located at 135 Ferguson St, Guelph, ON N1E 2Y7. The event will run from 2:00pm to 4:00pm. Each team will need to send 2 adult chaperons to this event. One of the two need to be a coach, and one of the two needs to be female. There is plenty of free parking, but carpooling is encouraged. There will be water and light snacks available at the dance free of charge. 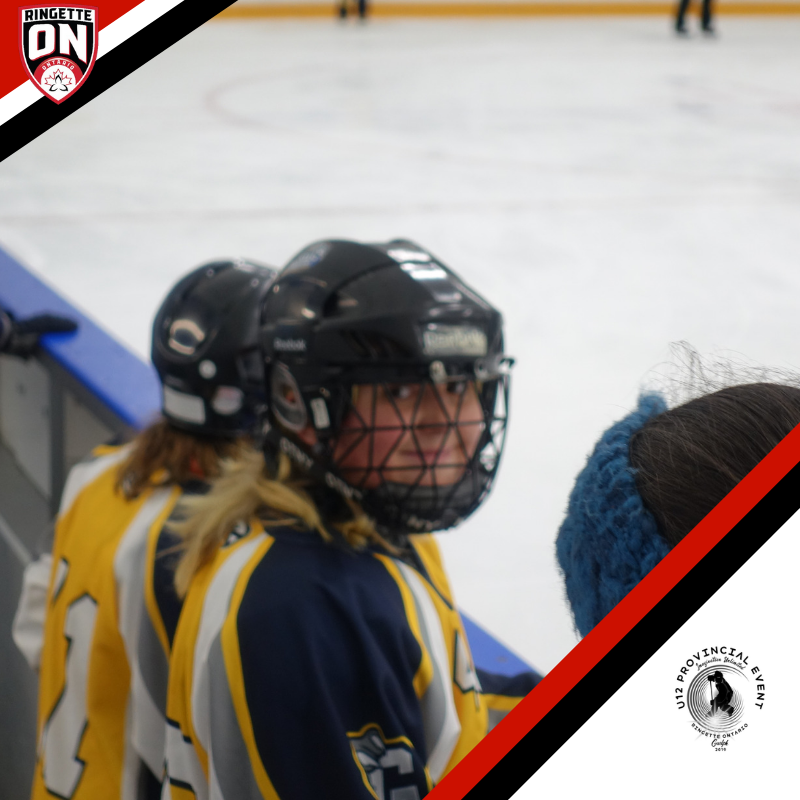 Teams are encouraged to bring city, or their own ringette association pins to exchange with at least 2 teams. Contact your city hall, as these are usually provided at no charge. Pins will be exchanged between teams before or after the game. Please do not exchange on the ice. Please send us 3 team photos. One should be a team picture. One casual shot from an off-ice event, and lastly perhaps an action shot. Please submit a high-resolution photo of your association’s logo. Please send your teams 3 favorite songs. Lastly, let us help you with you your next team building event. We are asking that all teams bring a 3’ x 5’ poster / banner that’s fixed to some old ringette sticks to lead the team into the opening ceremonies. Note: We will supply the sign bearers from our Guelph U10 and under players for the team parade. Please submit the photos, logo and song list to[email protected]no later than January 31st, 2019. When submitting, please include your associations name in the Subject line of your email.